Grey Geometrid Moth - Dichromodes sp. 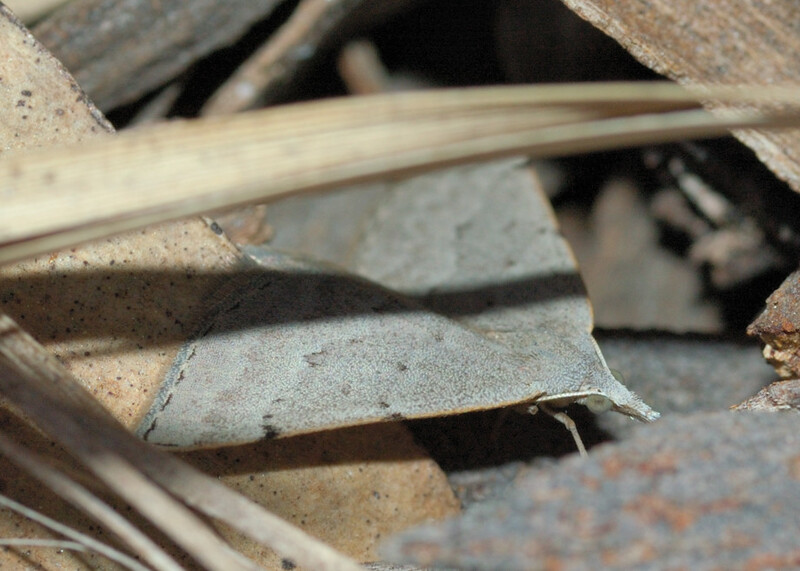 This page contains information about Grey Geometrid Moths that we found in the Brisbane area, Queensland, Australia. Picture taken on Aus 2007 in Karawatha Forest. 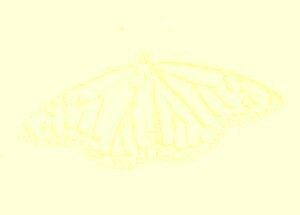 This moth has the slender body. 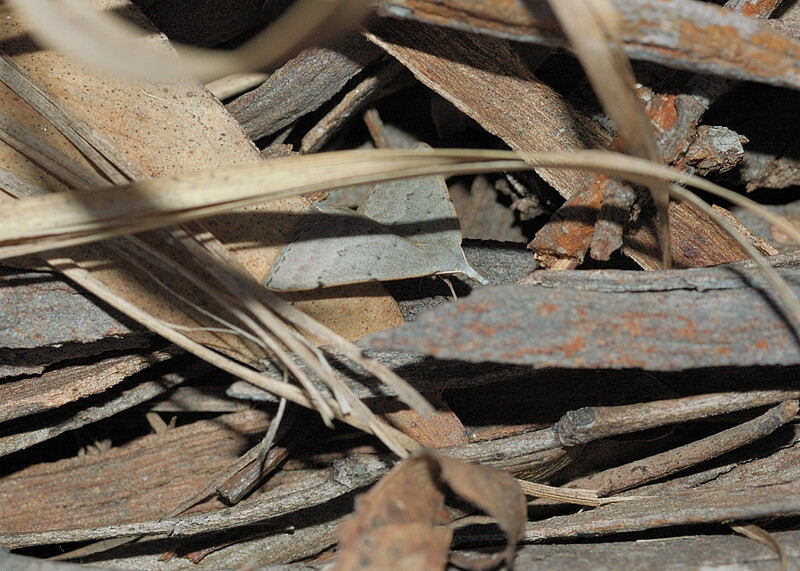 The wings colours are variable and camouflage the soil colours. The wings are held flat when resting.